A non-profit training farm in Talihina, Oklahoma, will host a free workshop featuring modern homesteading skills next month. In a Good Way Farm’s 2012 Homestead Event will take place Saturday, September 29 from 8 a.m. to 4 p.m. at 13359 S.E. 1101 Avenue in Talihina. Among the presentations are: How to Build a Hoop House, Rainwater Harvesting, How to Raise Chemical-Free Bees, How to Build Solar Panels, How and Why to Build a Solar Food Dehydrator, and Recycle-Reuse-Repurpose. 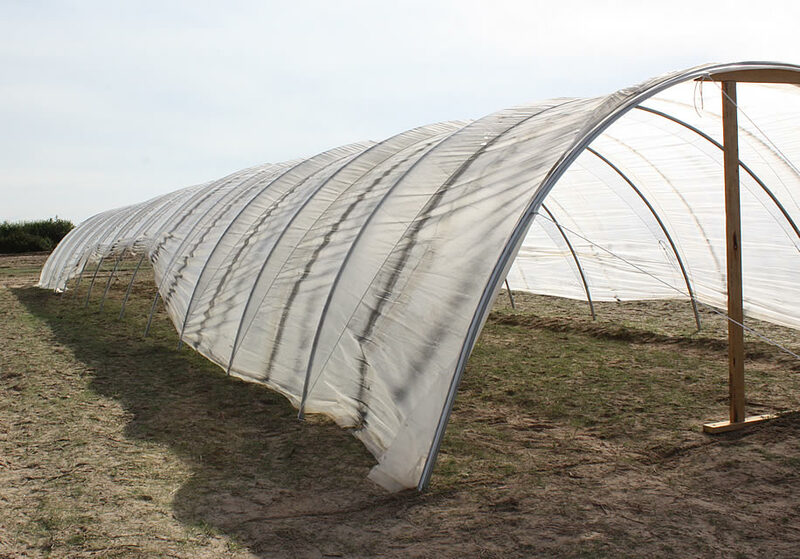 The Oklahoma Department of Agriculture Food and Forestry will demonstrate the installation of raised beds for plasticulture. The program will also include a Choctaw cultural presentation featuring dancing, pottery making, basket weaving, beading, tool making, storytelling, flute making, and dress making. More information and registration is available via email to teddy@inagoodway.org or by phone at 918-567-3313.